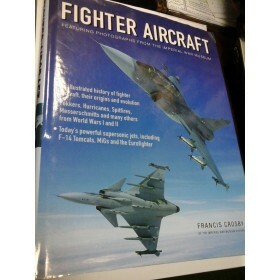 FIGHTER AIRCRAFT - Featuring photographs from the imperial war museum - FRANCIS CROSBY - HERMES HOUS.. 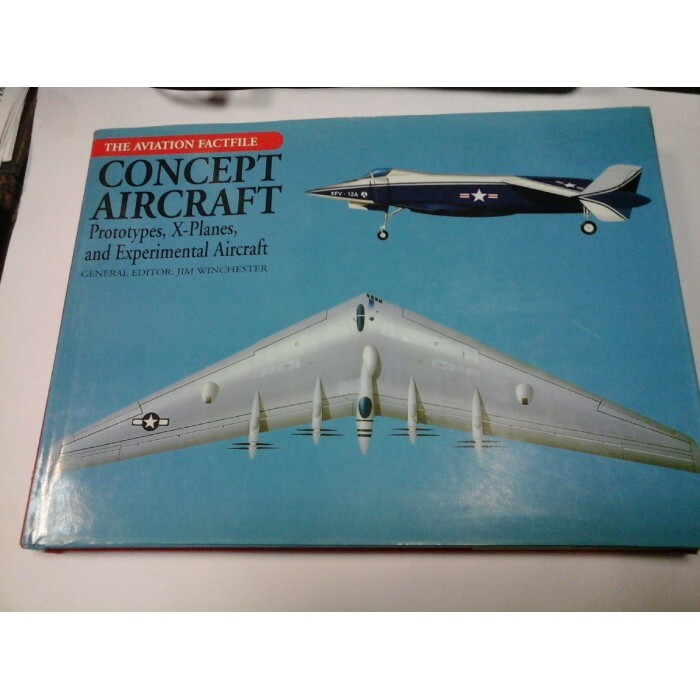 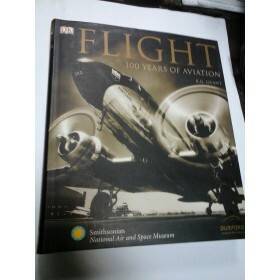 FLIGHT - 100 YEARS OF AVIATION - R. G. GRANT - Smithsonian National Air and Space Museum - 2005 - 44.. 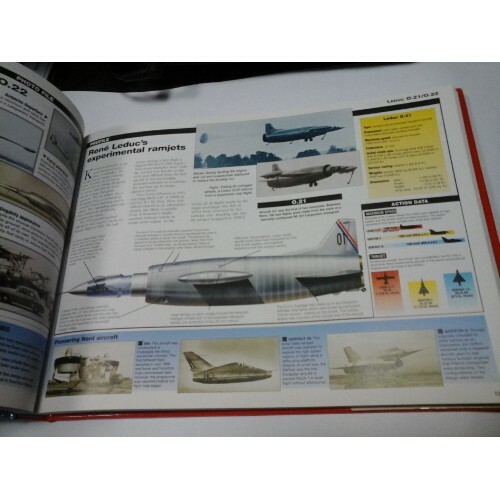 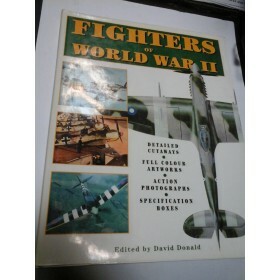 FIGHTERS OF WORLD WAR II - Detailed cutaways / Full colour artworks / Action photographs / Specifica.. 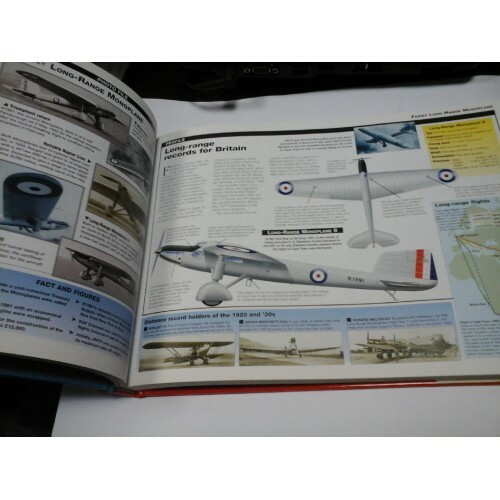 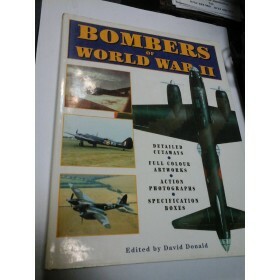 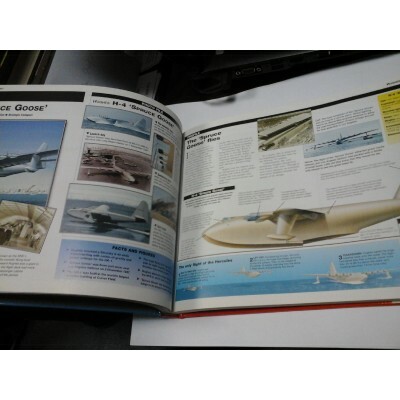 BOMBERS OF WORLD WAR II - Detailed cutaways / Full colour artworks / Action photographs / Specificat..